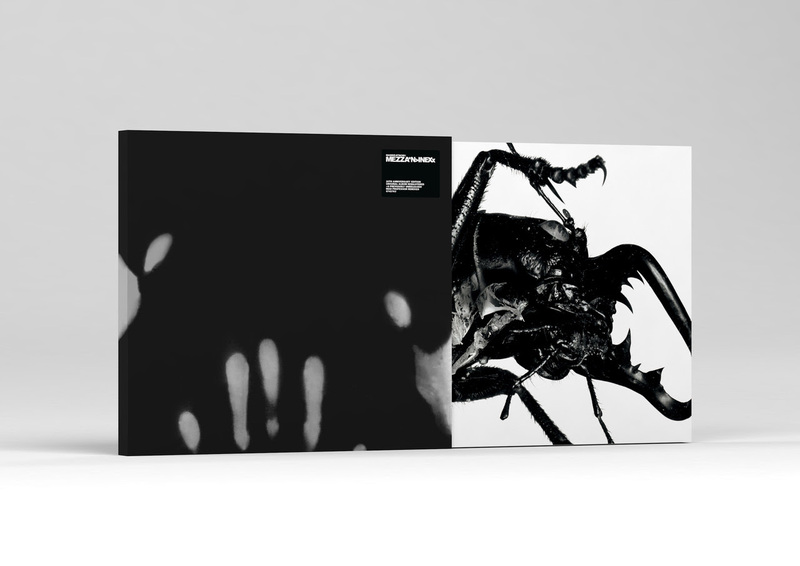 Massive Attack have announced a special edition remastered version of their classic 1998 album Mezzanine. It comes in a specially designed heat sensitive box which include a book featuring exclusive images by Robert Del Naja and Nick Knight. 3 pieces of coloured vinyl will include the remastered version of Mezzanine and previously unheard Mad Professor remixes from the original 1998 sessions. A 2xCD version will include the Mad Professor remixes and will come as a reproduction of the original Mezzanine digipack. The Mezzanine box set and CD will be available to pre-order via https://Mezzanine.lnk.to/2018 with the CD shipping in November and the box set in December.